Ethyl maltol is an ideal food additive with the characterics of: safe and non-toxic, versatile, good effects, rarely dosage. It is a good flavor and sweet synergist for food, beverages, meat products, flavors and fruit wine. And it has anti-bacterial, anti-corrosion performances to extend the food storage period. Ethyl maltol is a white crystalline powder with fragrant aroma. Whether it is crystalline or powder, it can maintain its sweet flavor after dissolved in solution, and the solution is relatively stable. The ethyl maltol is easy to form complexes with iron. It will gradually turn from white to red after contacting with the iron. Therefore, in the storage it should be avoided to use iron containers. Its solution is not suitable to contact with the iron too long, and is suitably stored in the glass or plastic container. 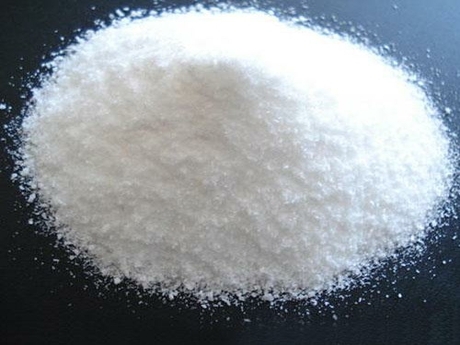 Sidley chem is one of the most famous Ethyl maltol suppliers in China. If you buy Ethyl maltol or inquiry Ethyl maltol price, please e-mail us through: Sales@visitchem.com to contact us.